In February this year, High Peaks Pure Earth translated a blogpost by Jamyang Kyi about Tashi Dondrup that she had written on February 11 in which she recounted hearing that a singer named Tashi Dondrup had been arrested. However, the blogpost created confusion as bloggers left comments saying that Tashi Dondrup had been seen in Xining. Could someone please post the track titles on his album Torture Without Trace and/or links to download songs or find the right ones on youtube? I would like to see the lyrics of the entire album in order to determine what crossed the line to put him in jail. 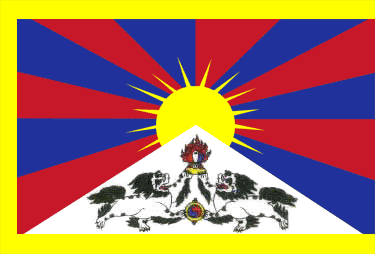 Certainly, other Tibetan songs were interpreted as being about the Dalai Lama when the videos actually showed a different image on the screen. The title of Tashi Dondrup's album is certainly provocative. What about the rest of it?